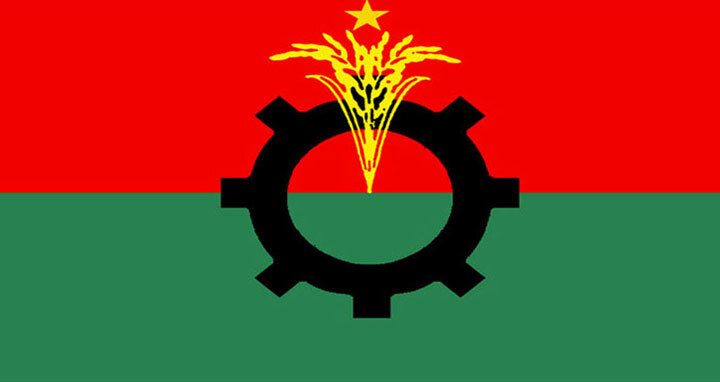 Dhaka, 30 April, Abnews: Having failed to get permission for a workers’ rally at Suhrawardy Udyan, BNP’s labour wing Jatiyatabadi Sramik Dal has decided to bring out a rally in the city on Tuesday, marking the May Day. Sramik Dal general secretary Nurul Islam Khan came up with the announcement at press briefing at BNP’s Nayapaltan central office on Monday. Under the circumstances, Khan said, "We've decided to take out a workers' rally from in front of our Nayapaltan central office at 11am on the May Day." Rizvi strongly condemned and protested the government’s decision of not allowing Sramik Dal to hold meeting. Earlier on April 21, BNP standing committee member Nazrul Islam Khan announced that Sramik Dal would hold a workers’ meeting at historic Suhrawardy Udyan in the city on May 1. May 1, the International Workers’ Day, will be observed in Bangladesh as elsewhere across the world on Tuesday amid various programmes highlighting the worker’s rights and safety at workplaces.